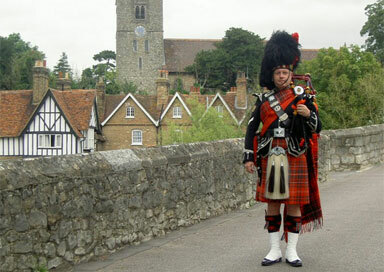 This Highland Piper is based in South East England, and has been performing the Bagpipes at various events since the tender age of 10. 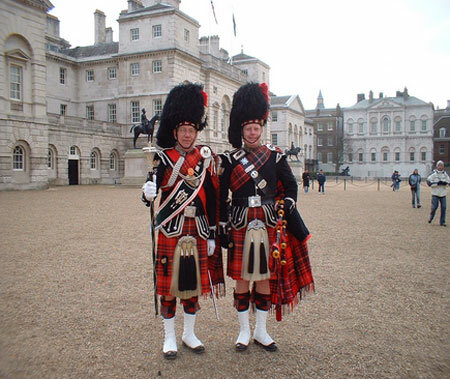 He began learning the Bagpipes back in 1978 and has lots of experience as a professional piper. 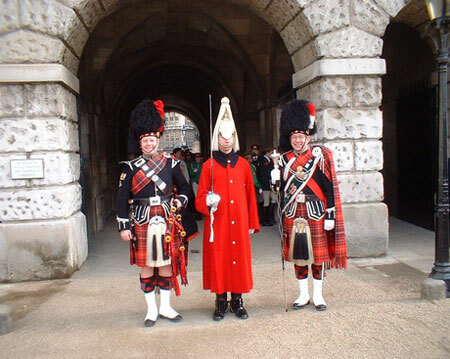 He is the Pipe Sergeant for a local Pipe Band, who are also available for functions and events. He is a true professional and happy to meet in person before the event and run through the details of your booking. His kilt is always pressed and shoes polished, ready for your big day.